Welcome to DAY 2 of "All About Book Blogging" series! To give you a better idea about how requesting review copies / ARCs works, I have reached out to some of the publicists I have the enormous pleasure of working with and they were kind enough to answer a couple of questions for us. (Thank you again for taking the time out of your busy schedules!). Yesterday I posted general "HOW TO REQUEST BOOKS FOR REVIEW" guidelines, along with an interview with a publicist from a major US publishing house. During the next couple of days, I will be sharing more interviews with you! Kelsey: It varies from publicist to publicist, so there really isn’t a magic number. I like to see someone blogging for at least a year because that’s usually the minimum amount of time it takes to establish yourself and gain readership (speaking from experience). It also shows us that you’re invested in reviewing and promoting literature, and not just going through a phase. As for followers/page views… it’s just so subjective. There really isn’t a set number. We do take those statistics into consideration because we usually have a very limited amount of galleys, and we want to maximize them. So you can write the loveliest reviews (which we greatly appreciate), but if no one sees them it doesn’t really help us. And because our main job is to publicize books, we have to take everything into consideration. But like I said, it really is a case by case basis. Kelsey: By memes do you mean Top Ten Tuesday, Waiting on Wednesday, etc.? Of course! Reviews aren’t the only way to reach people. If you enjoyed a book, featuring it in a roundup can still generate a lot of buzz. Word of mouth is usually effective in any capacity. I think frequency more than anything is key. If you’ve only posted a handful of times in the last six months (regardless of the content), it tends to raise a red flag. 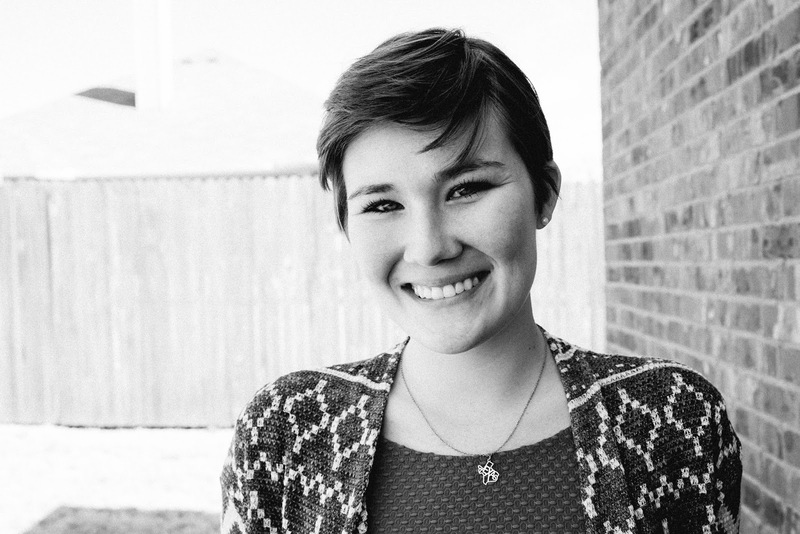 Kelsey: I care more about the reach of the blog than the look of the blog. However, if the blog is overloaded and disorganized, it may be harder to reach an audience. So it’s all kind of interconnected. Personally, I like a blog that is minimalistic and easy to navigate. I want to be able to read the review and find your archive without being jarred by buttons, music, gratuitous graphics, etc. That’s not to say you shouldn’t include those things, just keep your readers in mind when formatting. Kelsey: Definitely a mailing address. I think bloggers sometimes leave it out for fear of sounding presumptuous, but it makes things a lot easier for us. You should also include your blog statistics and URL, social media pages and links to previous reviews (bonus points if they’re for books published by the house you’re corresponding with). Lastly, tell me your intentions. Why do you want to review the book? Is the author important to you? Do you plan on hosting a giveaway? etc. Kelsey: There is absolutely such a thing as too early. We generally send out review copies 4-6 months in advance, but that does not mean you should post your review 4-6 months in advance. Talking about the book and getting people excited about it is GREAT. But if you post the review too early, sometimes people have forgotten all about it by release day, which can result in lackluster sales… which can result in even worse things. Kelsey: Absolutely! We love hearing your thoughts. If you’ve already corresponded with a specific person, follow up with them. Otherwise, a general publicity email is usually listed on the publisher’s website. Kelsey: Hmm… I think overly-promoting a negative review is uncalled for. It’s okay to not like a book (we value your honest opinion), but there is absolutely no reason to berate authors, or shame other people into not reading it. What doesn’t work for you might work for someone else, and vice versa. Also, I’m not crazy about feelings of entitlement. 8) Is there anything else you'd like to add? Anything we, bloggers, should be mindful of? Kelsey: It’s a symbiotic relationship! Be good to us, and we’ll be good to you. You make more of a difference than you realize. 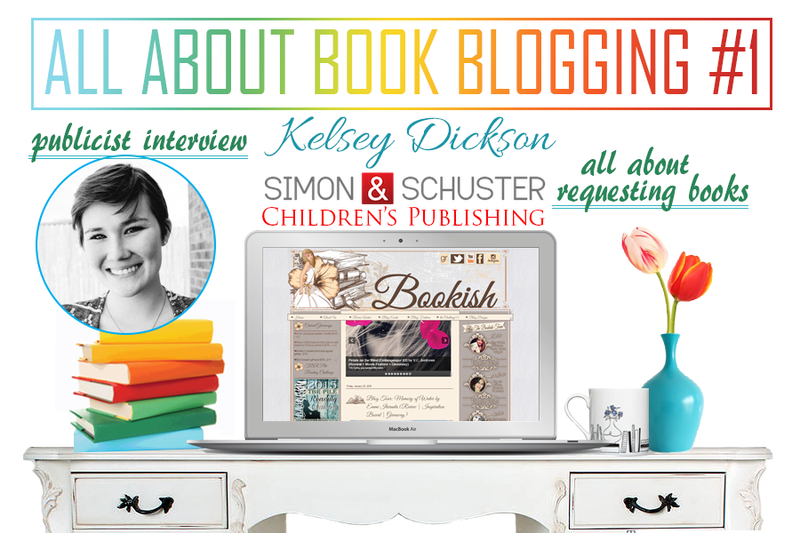 And do stop by tomorrow to meet Elizabeth Mason from Bloomsbury Children's and find out how she answered my questions about working with book bloggers and requesting books! 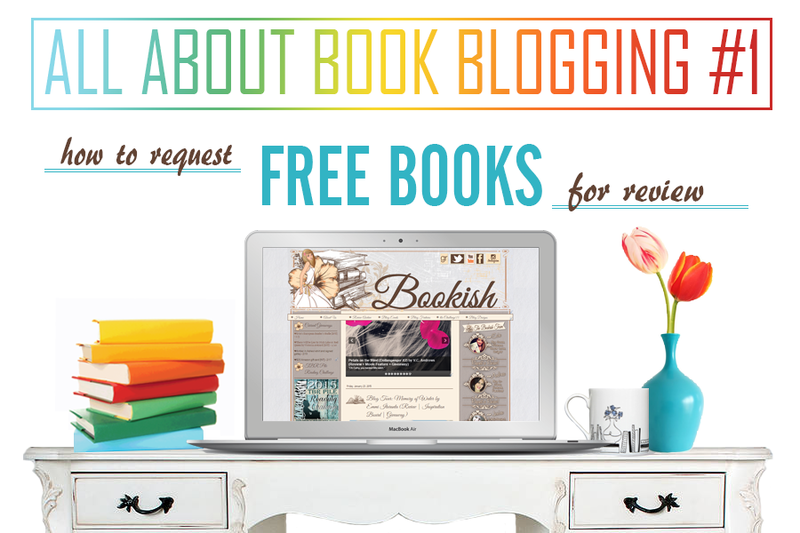 To read yesterday's post - HOW TO REQUEST FREE BOOKS FOR REVIEW - click on the picture below!